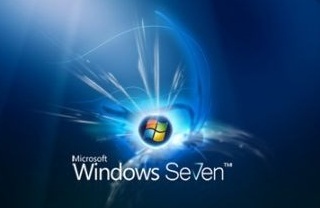 If your windows 7 is unable to recognize .exe file and you are unable to run any .exe files, here is a quick fix. We will make some changes in registry, so first step should be backup your registry. Open Notepad and copy paste below codes. Now your .exe files should show proper icon and should run without any problem.